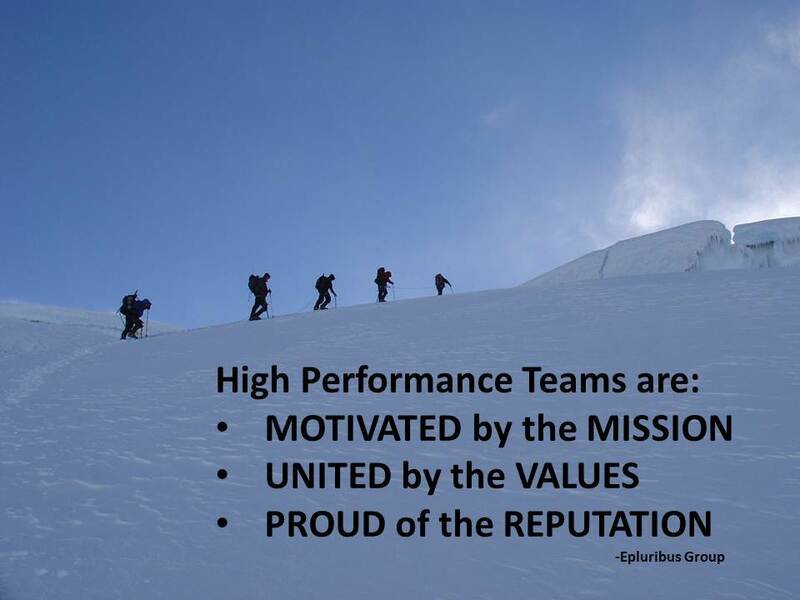 Home / Core Values, Goal setting, High Performance Teams, Mission Statements, Modifying Behaviors / Do you Lead a High Performance Team? 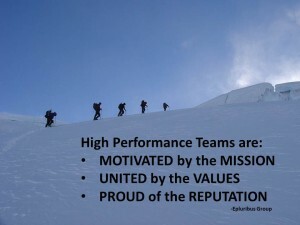 What is a High Performance Team? There are so many definitions out there, but we all agree that HPT’s outperform their peers, even if they have fewer resources. Where the definitions differ is over semantics: do team members share the organization’s goals or will they still be successful when they disagree with them? Is leadership shared or dictated? I think that these differences exist between corporations hesitant to demand too much from their employees and those leaders running teams where lives are on the line. We’ve found greater success when we look to teams where consequences include death, for inspiration. After all, if my business fails, the consequences aren’t pretty. We can’t afford to fail. Where does your team rate on this scale? It is easy to judge your own team’s based on this simple definition. Motivated by the Mission: Do you have one of those mission statements that read like a phone book? Or have you scrapped that and come up with something that better defines your company’s purpose, while being short enough to motivate all of your employees? The best mission statements answer the question: Why does the world (my customers) need this team to succeed? Your mission is your purpose for being; it is your vision for a better future. ConocoPhillips: Use our pioneering spirit to responsibly deliver energy to the world. Dow Chemical: To constantly improve what is essential to human progress by mastering science and technology. Southwest Airlines: The mission of Southwest Airlines is dedication to the highest quality of Customer Service delivered with a sense of warmth, friendliness, individual pride, and Company Spirit. United by the Values: There is something primal in all of us that reacts strongly when professed values are violated. In our work with companies, even those with uninspiring missions, we’ve found that shared values contribute beyond seeming proportion to a team’s success. A good way to identify your company’s true core values is to ask: if by random chance, some of my employees and customers met at a party, what values would I want them attributing to this company? Think about it. List three or four values that you hope they would use to describe the organization. Do these values differ from the values that you currently print in employee handbooks? It’s best to keep the list short. Three or four core values are plenty. If you want to explore a company that gets Core Values, spend some time on the Southwest Airlines “About Southwest” section of www.southwest.com . 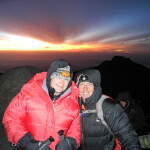 Southwest promotes the Southwest Way, which includes the Warrior’s Spirit, Servant’s Heart and Fun-LUVing Attitude. Proud of the Reputation: How rich is your history and who even knows the whole story? Starbucks’ CEO Howard Schultz emotes creatively and compellingly through his books. These capture the big moments and inspire the troops, but do you know that they have an active internal communications dept. (as do most bigger brands). Here is a comment I found on a blog about branding: “I managed internal communications at Starbucks for four years: Our primary role was internal brand building. I can assure you that the philosophy that drove Starbucks growth is that great brands are built from the inside out, beginning and ending with employees. And that very little budget was invested in external marketing, including advertising. I have been gone for nearly a decade, but the stores I visit regularly still have that passion for the brand.”-Lewis Green. 2. 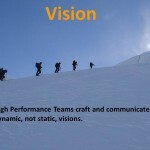 Inform employees about Nike’s strategic priorities; drive business results. Follow Nike and Starbuck’s lead. Look at your culture as a profit center or as Southwest states it: “Our people are our single greatest strength and most enduring long term competitive advantage.” Telling the story of your company and its people is critical to your success. Do you have your priorities in line and in the right order? 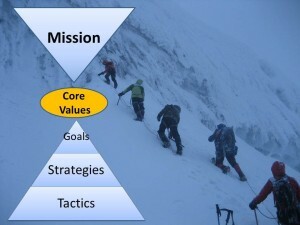 It is the responsibility of the CEO and senior management to identify the mission and establish the core values. Hopefully this was done by the founder, before making the first sale. It is also senior leadership’s biggest responsibility to protect the organization’s mission and core values from internal and external threats and promote them to all the stake holders. 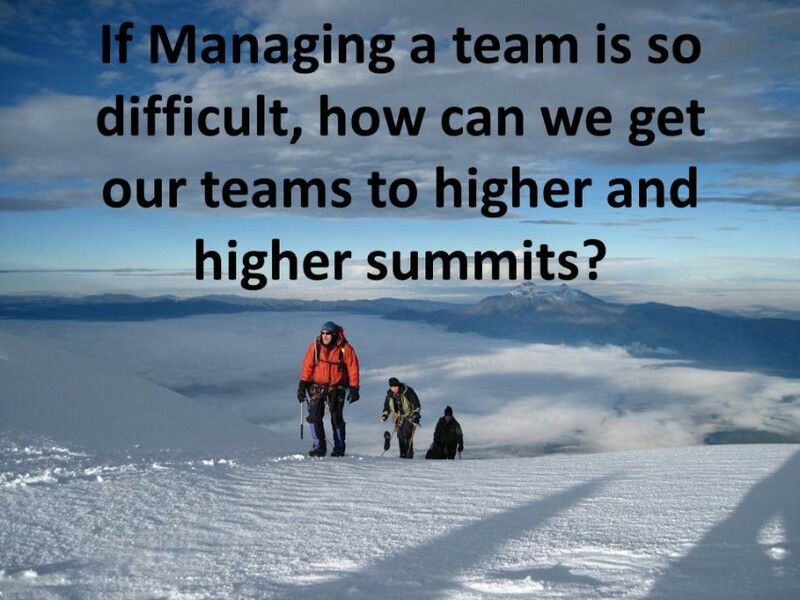 Like every employee, senior leaders need to be held accountable to this responsibility. One of the greatest threats we face is mission creep, in which the lower level organizational activities or temptations lead us away from our mission. Leaders who are also tacticians (great accountants or engineers or salesmen) are more likely to see the organization through a lens that favors their strengths. We don’t need to look further than the finance industry to see the effects of mission creep: subprime lending. Since the fall of 2008, I’ve worked with three of the top financial companies in the country. One lost $9 billion dollars because of a small group of subprime traders. The other two avoided subprime lending. When I asked the CFO of one of those banks why they escaped the temptation, he said when he first heard of it, “it didn’t seem right.” On a primal level it went against his personal and his organization’s core values. A regional president of the second bank told me essentially the same thing. These bankers knew their mission was to protect and grow the wealth of their customers.